BARCELONA can effectively seal another La Liga title when Atletico Madrid come calling, with victory sending them 11 points clear at the top with seven games to play. 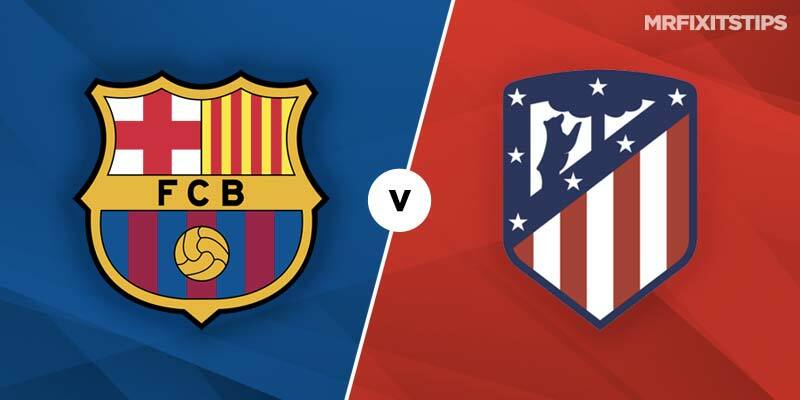 But if Atletico can cut the gap to just five then it will set up an intriguing end to the season, as Barca try to juggle wrapping up the title with chasing Champions League glory. The pursuit of European success could even have an effect on this game, with the Catalans heading to Old Trafford on Wednesday for the first leg of their Champions League quarter-final with Manchester United. 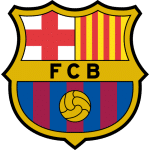 Boss Ernesto Valverde rested some of his big hitters in midweek for the trip to Villarreal and it almost backfired, with Lionel Messi stepping off the bench to inspire a comeback from 4-2 down in a thrilling 4-4 draw. It's hard to imagine the Nou Camp boss doing the same thing for this one and he's likely to play his strongest team for the visit of their only remaining title rival. Valverde admitted Barca had “Messidependence” after the great escape at Villarreal and that should guarantee him a start here. 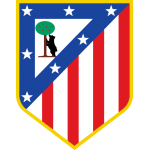 After some impressive recruitment over the summer, I fancied Atletico to make a push for either La Liga or the Champions League, especially with the European showpiece being played at their own stadium. It looked like they would march on in the Champions League after beating Juventus 2-0 in the first leg of their last-16 clash only for Cristiano Ronald to inspire a remarkable turnaround in Turin. I tipped Atletico to get through that away leg in Italy with a narrow defeat only for their normally reliable defence to crumble when faced with a modern-day great. So I won't make the same mistake here as Messi prepares to weave his own brand of magic against Simeone's uncompromising side. The little Argentinian has been in majestic form this season, rattling home 42 goals in all competitions, and has been particularly deadly of late. Messi has scored in his last five Barca appearances, bagging nine goals in the process, and has netted some incredible free-kicks. That lends value to the 5/1 on offer from Ladbrokes and Coral for Messi to score outside the penalty area. If you want to be more specific and bet on him scoring a free-kick, the odds increase to 8/1 with Ladbrokes. Another requested bet that looks an excellent option is the 10/3 on offer from William Hill for Luis Suarez and Alvaro Morata to have over one shot on target each. Both teams to score has come up in six of the last seven meetings between these sides so it could pay to back a repeat, although the odds are a best 10/13 with 888 Sport. But it was 1-0 to Barcelona when Atletico last came to the Nou Camp a year ago and that could be the outcome again. Tipping a 1-0 home win would pay at odds of 7/1 with Bet Victor but I'll be playing a little safer and just backing Barca to win at 4/5 with Bet Victor.